Antimicrobial resistance (AMR) occurs when microorganism, such as bacteria or viruses, adapt and become immune to the treatment trying to fight them. This means that standard treatments may no longer be effective, making it difficult to cure or control the spread of these illnesses. 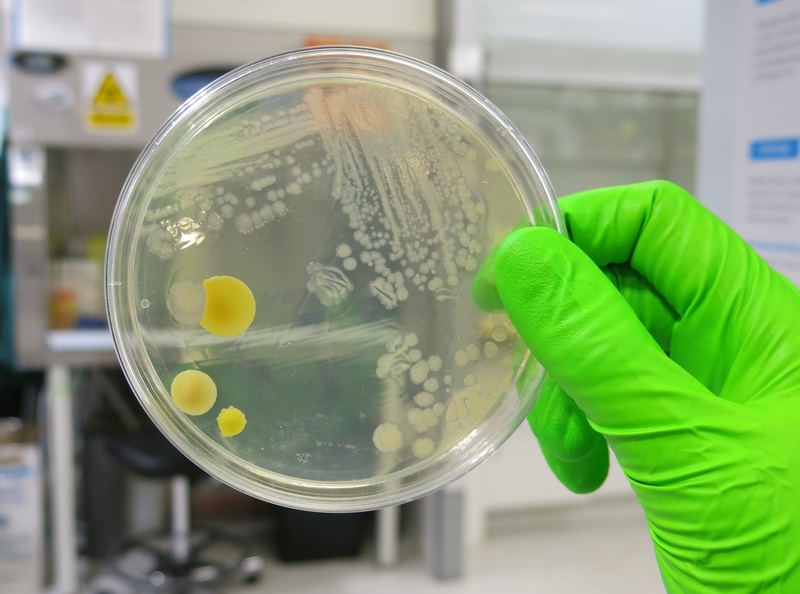 Why do we need research into rapid diagnostics for bacterial infections? The alarming rise in hospital and community acquired bacterial infections is a major public healthcare problem, which is fueled by the inappropriate use of antibiotics. Dame Sally Davies, Chief Medical Officer, warned in her 2011 report that antibiotic-­resistant bacteria, including MRSA and Clostridium difficile, are becoming increasingly difficult to treat. A key challenge of diagnostic tests is that current technologies may take several days to perform. Due to such delays, patients are often prescribed broad-spectrum antibiotics, which has led to an increase in antibiotic resistant bacterial infections. One of the ways we can help to stop the misuse of, and continued resistance to, antibiotics is by building rapid diagnostics that not only identify the bacteria causing the infection, but also inform us of its antimicrobial resistant profile. Better and quicker diagnosis of patients will help to break cycles of transmission in the community, for example in care homes, and will improve antibiotic stewardship.